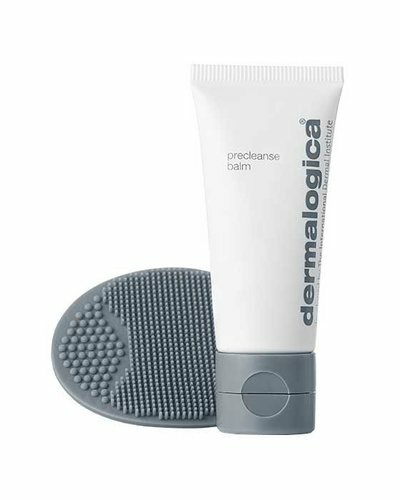 Deep cleansing for fresh, clear skin. 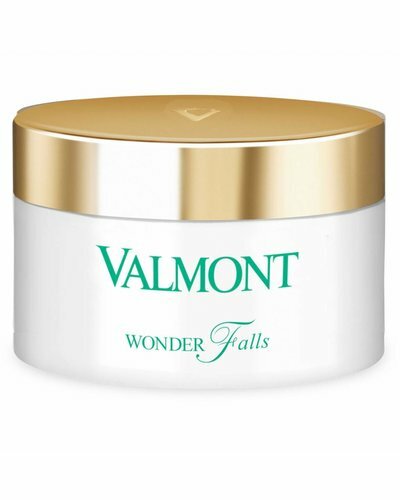 Deep-cleansing balm-to-oil melts away impurities and make-up from skin. 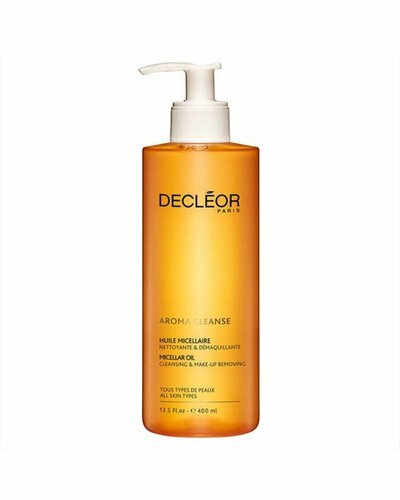 Deep-cleansing oil removes debris and make-up from skin. 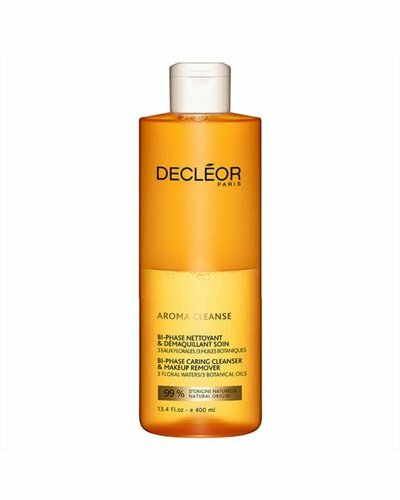 A gentle, nutritious and soothing cleansing oil rich in antioxidants. A uniquely powerful formulation to stimulate microcirculation and deeply cleanse the skin. 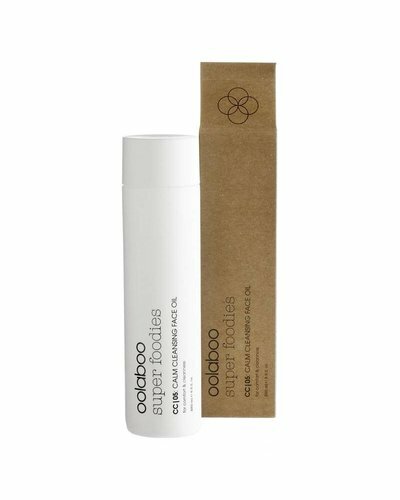 Oil-in-Milk cleanser, non-greasy and ultra-soft for all conditions of the skin. 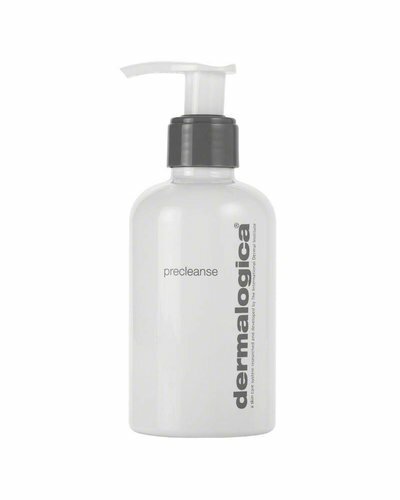 Nurturing facial cleanser & make-up remover.